EPON ONU WDS111HZ is designed mainly for FTTH ,FTTO application. 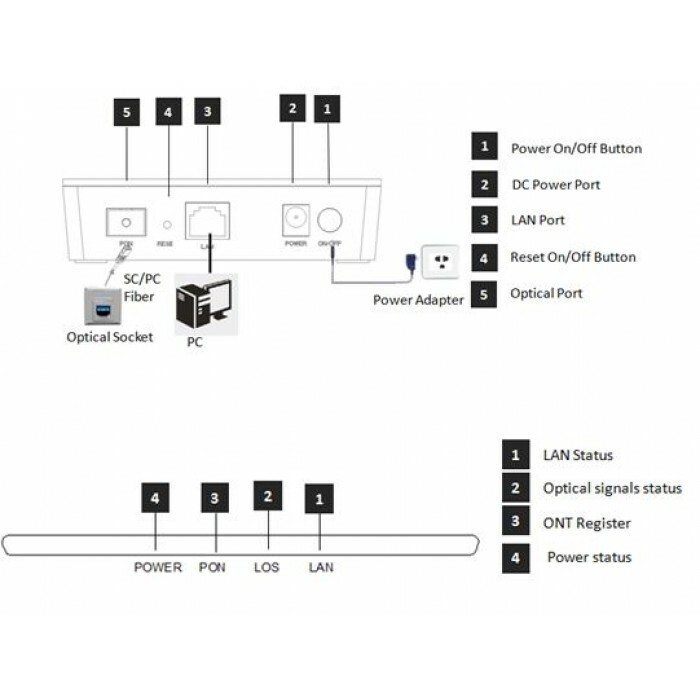 EPON ONU FD111HZ support 1000Base-PX20+ standard with 1:64 maximum optical splitting ratio and 20km distance, and provide 1uplink GE PON port. 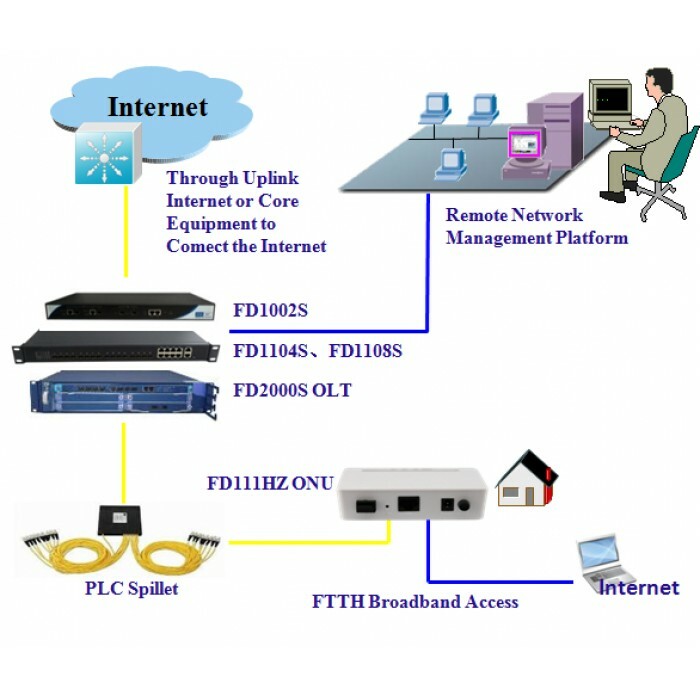 ONU WDS111HZ together with OLT could realize flexible network structure and maintenance and provide total FTTx solutions. ONU WDS111HZ has 1 PON port , WDS111HZ provide one GE auto-adapting Ethernet port - 1*10/1000 M BASE-T port, Based on famou ZTE chip and PPOE support ! . n Support data encryption, group broadcasting, port Vlan separation , etc.